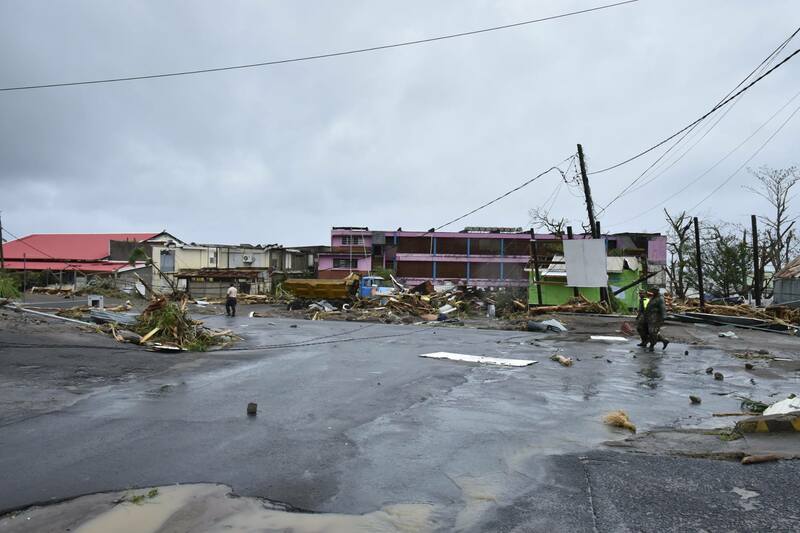 Heavy-hitting and repeated cyclones in the Caribbean, intense and devastating flooding across South Asia – and this in just the last few weeks. Unabated, unmanaged disaster risk is wreaking havoc across our planet, killing, destroying and setting back progress. 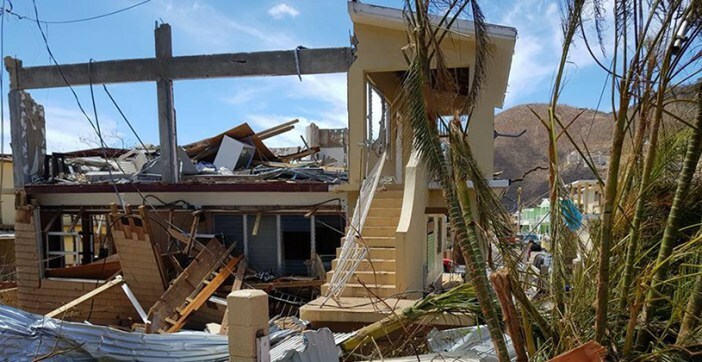 A few months ago, not far away from where Harvey, Irma and Maria touched land, a key international conference took place in Cancun – the Global Platform for Disaster Risk Reduction, which ended with a call for all countries to “systematically account for disaster losses by 2020”, a critical baseline to assess progress, challenges and opportunities ahead. Several weeks earlier, Robert Glasser, the U.N. Secretary-General’s Special Representative for Disaster Risk Reduction (DRR), and Patricia Espinosa, Executive Secretary of the U.N. Framework Convention on Climate Change, blogged that “disasters – 90 percent of which are classed as climate-related – now cost the world economy US$520 billion per year and push 26 million people into poverty every year”.